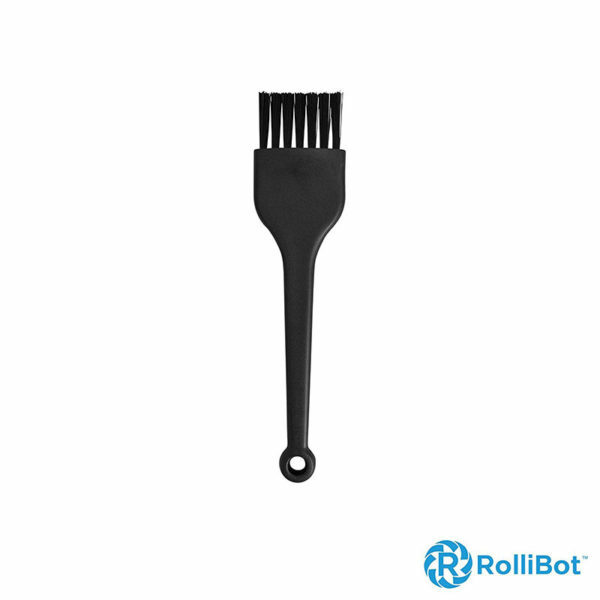 This is a replacement Cleaning Brush for the best-selling Rollibot BL618 robot vacuum. Rollibot robot vacuum is NOT included. 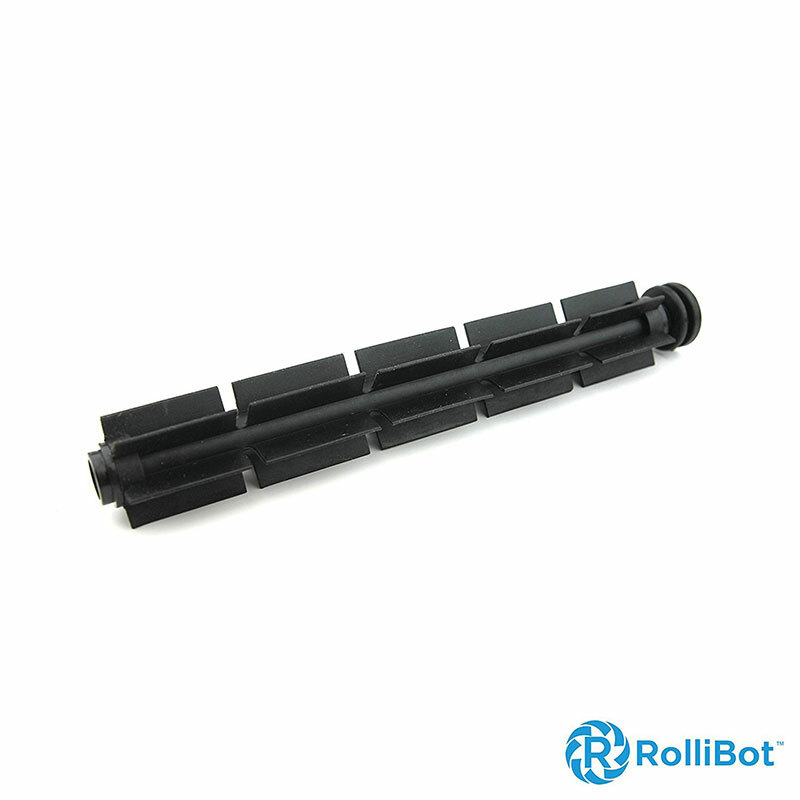 The Rollibot BL618 floor cleaning Robot thoroughly vacuums, mops and sanitizes your floors. Unlike other robotic vacuums, the Rollibot BL618 cleaning robot picks up dust, pet hair and even large pieces of debris like cereal. Under a foot in diameter, shorter than 3” tall, and extremely light at 6 lbs, the Rollibot vacuum robot cleaner fits under most furniture. 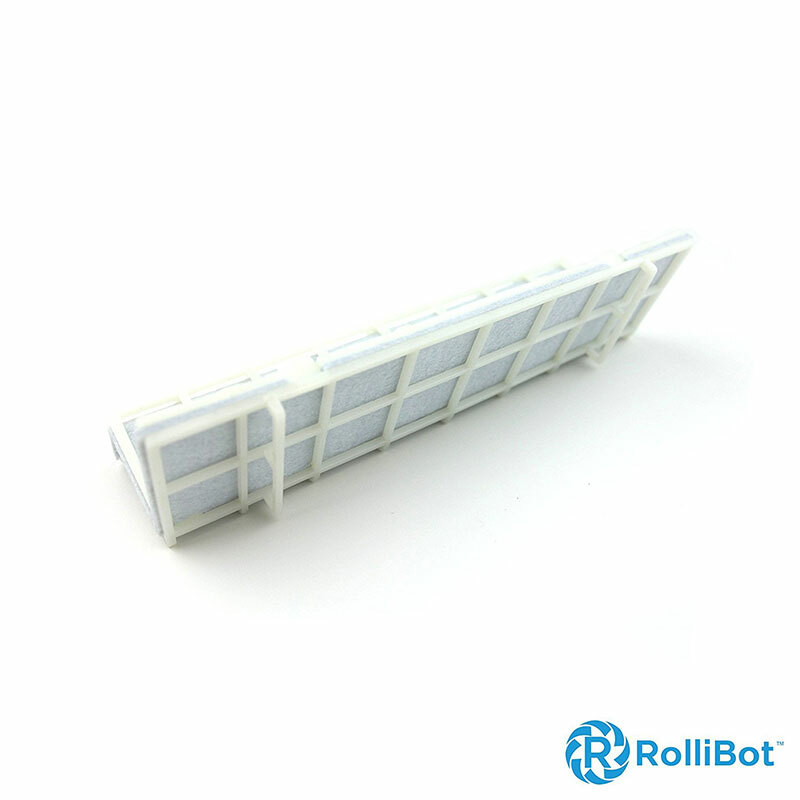 The Rollibot comes with 4 robotic Cleaning Modes: Auto Clean, Spot Clean, Edge Clean, Scheduling mode. This amazing little, affordable automatic vacuum cleaner reaches into all corners, making sure there is no dirt left anywhere.